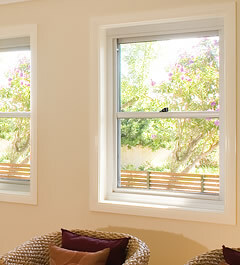 Whether you are building a new home or renovating by replacing new windows, the first questions is 'Where to Start?' By visiting this website or a Carinya Dealer, you are in a good position to start the learning and decision making process. 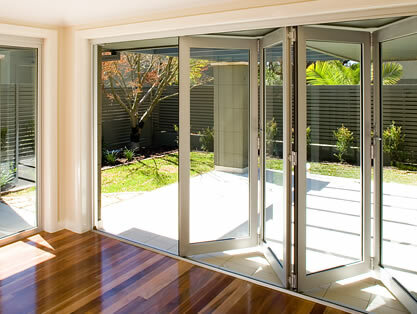 After understanding the information in our educational section, About Windows and Doors, you should have the information to begin your new window and door project. 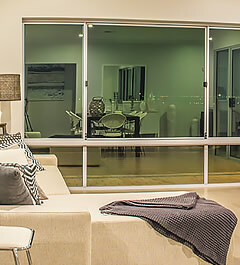 Whether you are planning to replace one window, or replace all windows and doors in your house, it is best to consider using a licensed Carinya Dealer. 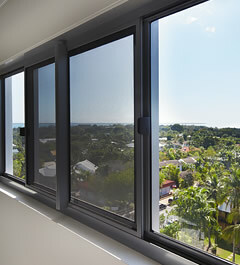 Their experience and accreditation from the Australian Window Association (AWA), ensures best performance and guarantees installation to Australian Standards. This could even save you money from avoiding potential weather issues in the future. See our list of Carinya Dealers. 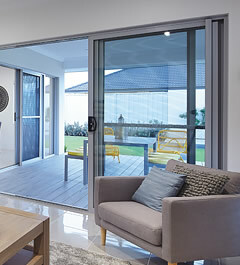 Measure the window(s) or door(s) you'll be replacing to provide your Carinya Dealer with an estimate of the sizes you will need. 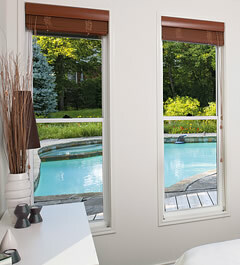 Choose a window or door style including hardware – see selection process. 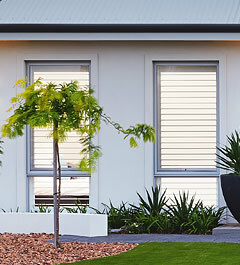 Contact your Carinya Dealers for pricing, installation and for further technical information and / or queries. 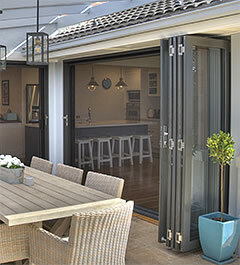 Contract the Dealer you feel most comfortable with and has offered the best service and advice for your project. The chances are that if you are starting from the ground up, you are already in consultation with an architect or builder. 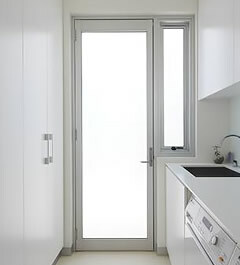 In some circumstances there may be an opportunity to upgrade or choose various components of your house, including the windows and doors. With such important decisions pending, it is important to research your products and be in contact with a Carinya Dealer to view a display, see our Dealer Locator for your closest showroom or display home. Further information can be found in our selection process.